Latest information out by 9to5Google suggests that Google is working on a lower-priced 2017 Pixel Smartphone, that would be named "Pixel 2B". The "Pixel 2B" will come out with moderate specification and is scheduled for release "alongside or shortly after the Pixel 2". Google aims to bring the lower-priced Pixel 2B at emerging markets, with a goal of bringing "Google experience and the Google Phone" outside big markets. The report also says that, the Google Pixel 2B will be "significantly cheaper if it ever actually launches". 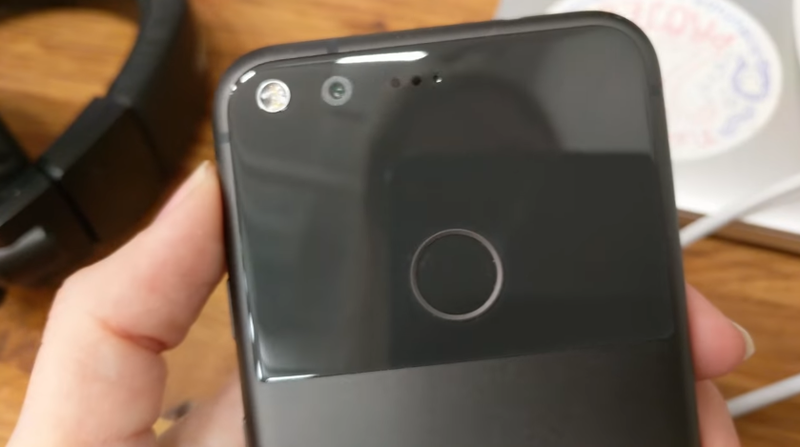 Google Pixel 2B will bring Nexus back to life? Share your thoughts by commenting below!